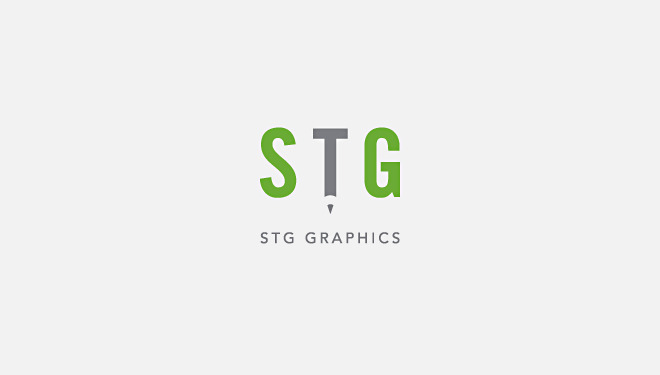 Showrooms > STG Graphic Communications, Inc.
Graphic Design and Consultation. Full Printing and Graphic Production. Signage Design, Production and Installation. Website Design and Development. Online Advertising and E-Newsletter Design.